The mount adapter on the clamp is designed for your webcam Logitech C270,C270i,C310;. Rotatable head design allows you to take pictures from different directions. This product support your webcam by MAGNETIC Suction!! 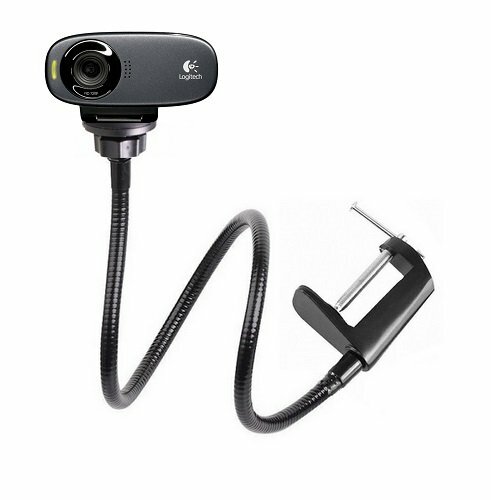 Only fit For Logitech Webcam C310,C270,C270i. NOT for other webcams! !